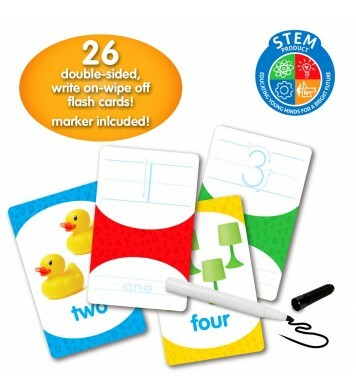 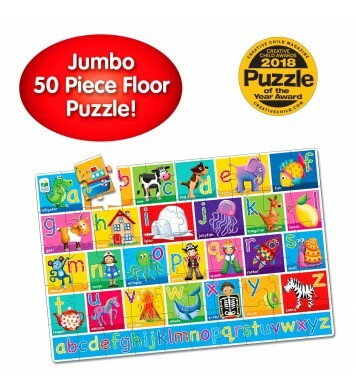 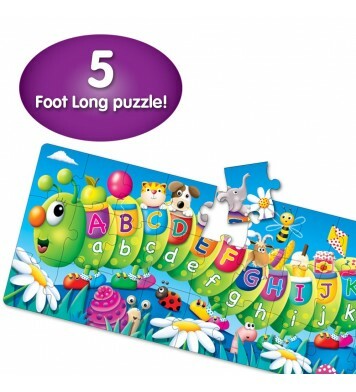 Learning to differentiate sizes is an important concept for children to learn. 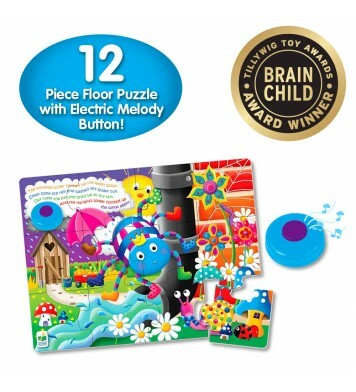 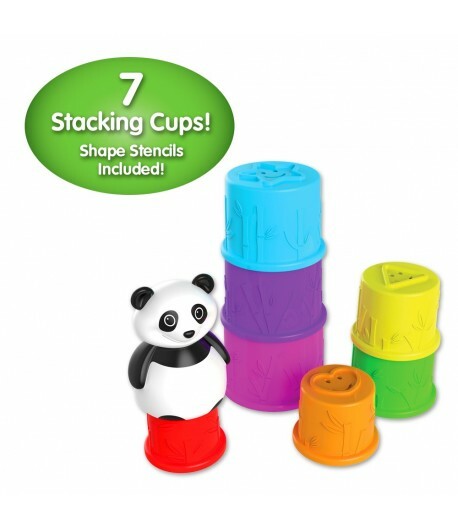 The Play & Learn Stacking Cups are a great tool to help teach this spatial awareness skill. 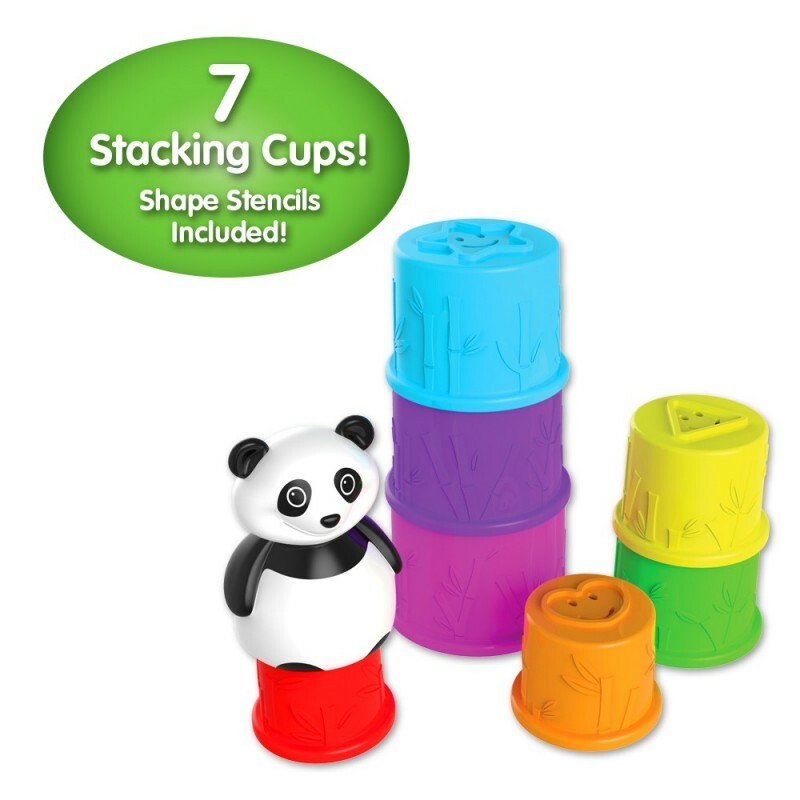 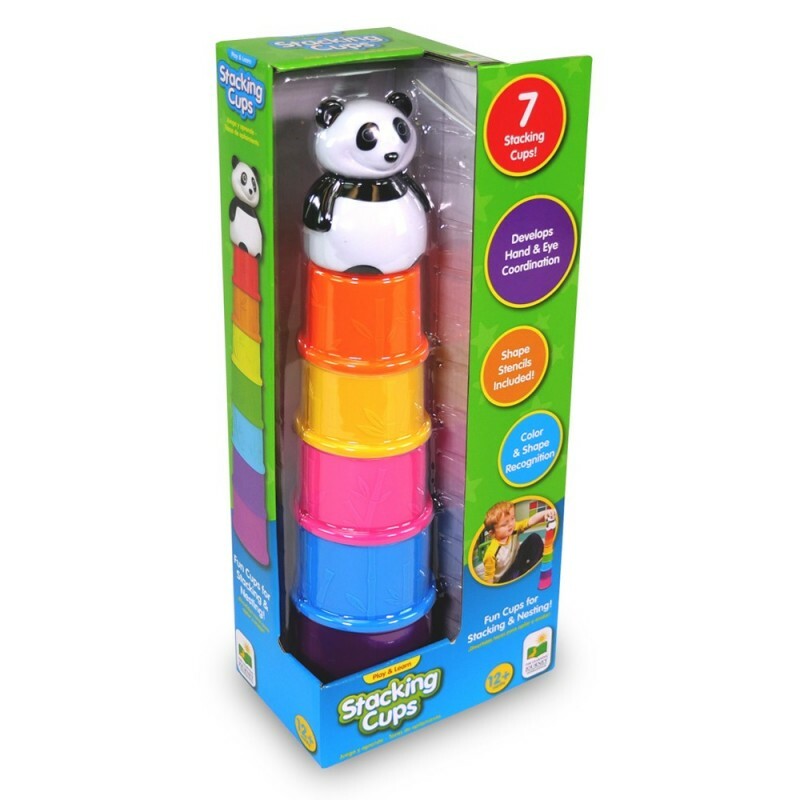 These seven durable cups vary slightly in size and can be stacked into a bamboo tower for the panda or nested all into one cup. Each cup also features a shape stencil on the bottom that can be used to create color imprints. 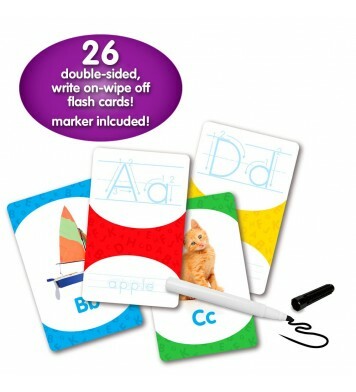 Ages 12+ months.